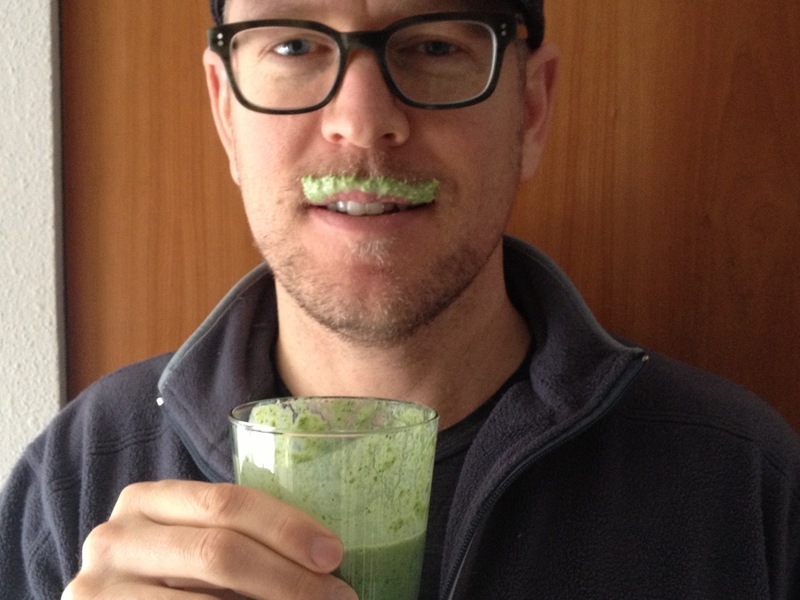 I whipped this smoothie up not long ago and my ‘sweet thang’ (pictured below) loved it’s sweet tang! yum! can’t wait to try this. thanks for sharing! 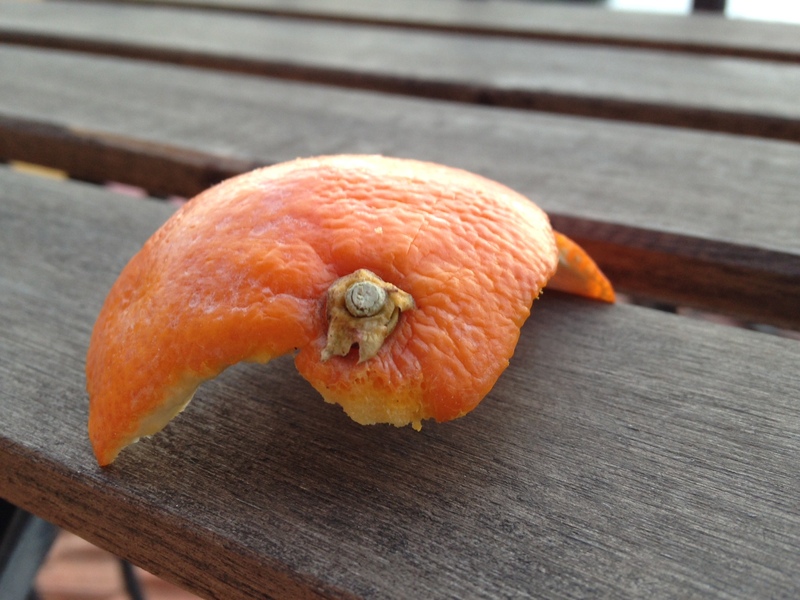 Orange peel, eh? That’s something I haven’t tried adding to my smoothies before. I’ll have to give it a try! Yeah that definitely gives a little zip!